I would like to take a time out from our normally scheduled Inside the Gig programming to tell you a little about a Thanksgiving tradition of mine. On Thanksgiving Day 1976, the legendary rock group known simply as The Band took the stage at San Francisco’s historic Winterland Ballroom to play their retirement gig. They were one of the most popular bands of the time but life on the road was catching up to them. The plan was to go out with a bang, playing one last gig for the ages. 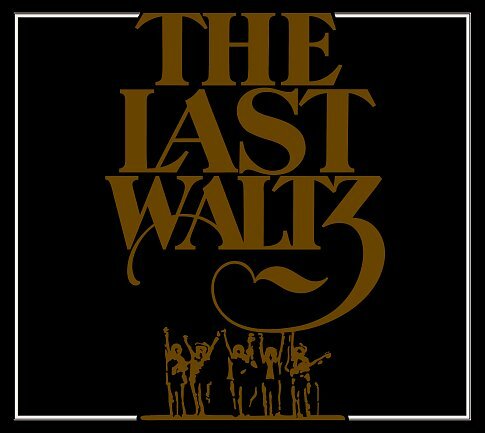 The show was called The Last Waltz. Martin Scorsese was on hand to film (more on that later). A few of The Band’s friends stopped by to play: Eric Clapton, Neil Young, Dr. John, Emmy Lou Harris, Ringo Starr, Van Morrison and, most dramatically, Bob Dylan – to name just a few. The Band is one of my personal favorites. Just ask my co-workers, I listen to them nearly every day (sorry guys). That’s why I’ve created my own Thanksgiving tradition. Every year, before the guests arrive and before the food comes out and football starts, I sneak off to watch Scorsese’s Last Waltz, the film based on The Band’s final gig, from beginning to end. I go through a range of emotions watching the movie. I get sad thinking about Richard Manuel, Rick Danko and, particularly, Levon Helm (Band members who died in 1986, 1999 and 2012 respectively). I get a little mad at guitarist Robbie Robertson, who the rest of the band would later accuse of stealing royalties. But most of all I get happy – these guys f*%&ing rocked! I also get hungry. That turkey starts to smell pretty good about half way through the movie. Anyway, before you head off to football, friends, family and feasting…I recommend watching at least a few minutes of what might be the best concert film of all time. That’s an excerpt from the first ten minutes of the movie. The music starts around one minute in. Play it LOUD!